Crown Cypress produces vouchers that can be exchanged for our services. We sometimes give away vouchers as a form of promotion. Other times, someone sponsors a voucher, meaning that they pay us to provide the service. Sometimes, Crown Cypress jointly sponsors vouchers, meaning that we offer them at discounted prices to sponsors. If you have received a gift voucher, you can redeem it at Crown Cypress At Home. We will schedule a time with you where we come to your home and provide assistance. These vouchers are valid in our service area, which is the Tri-city area of Kingsport, Johnson City, and Bristol, Tennessee and includes the many small communities in this area. Please see Care Services for a list of our most popular services. We provide non-medical services. 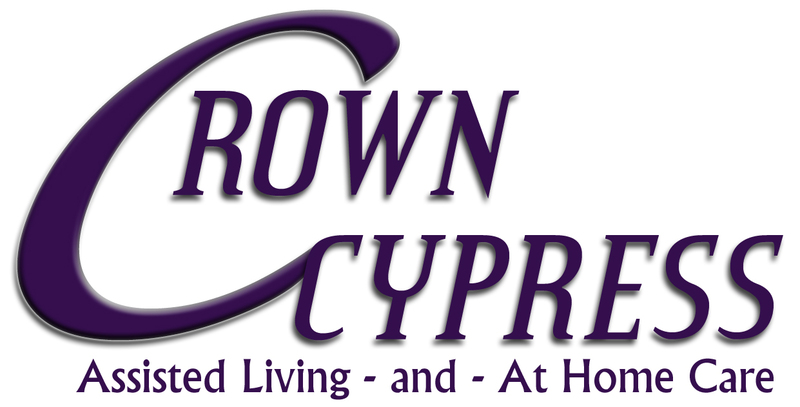 Please contact Crown Cypress to learn how you can earn a free bonus hour of service. Please note we reserve the right to refuse any non-official Crown Cypress voucher.